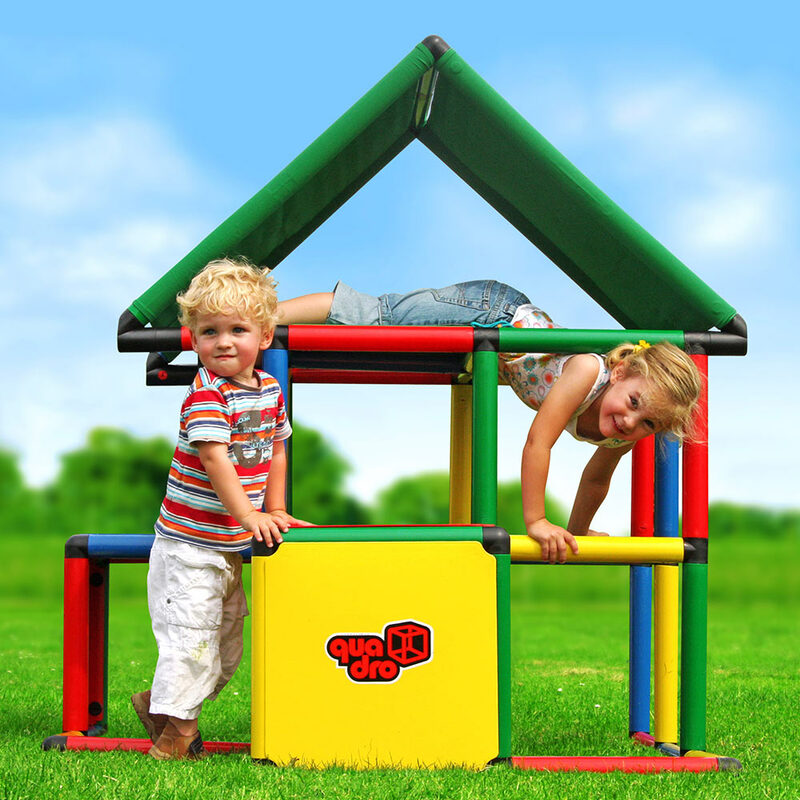 QUADRO is for boys and girls of all ages. 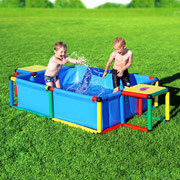 Put it in their playroom or in the back yard. 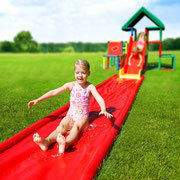 They’ll have hours of fun being active. 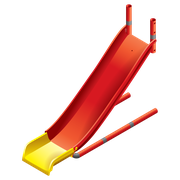 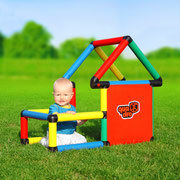 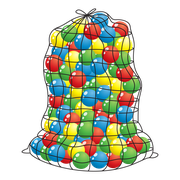 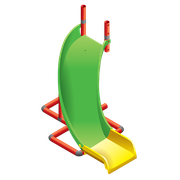 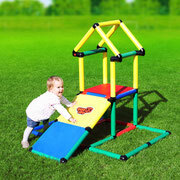 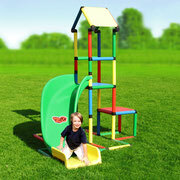 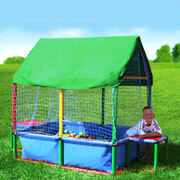 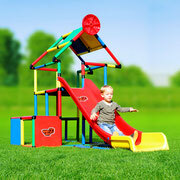 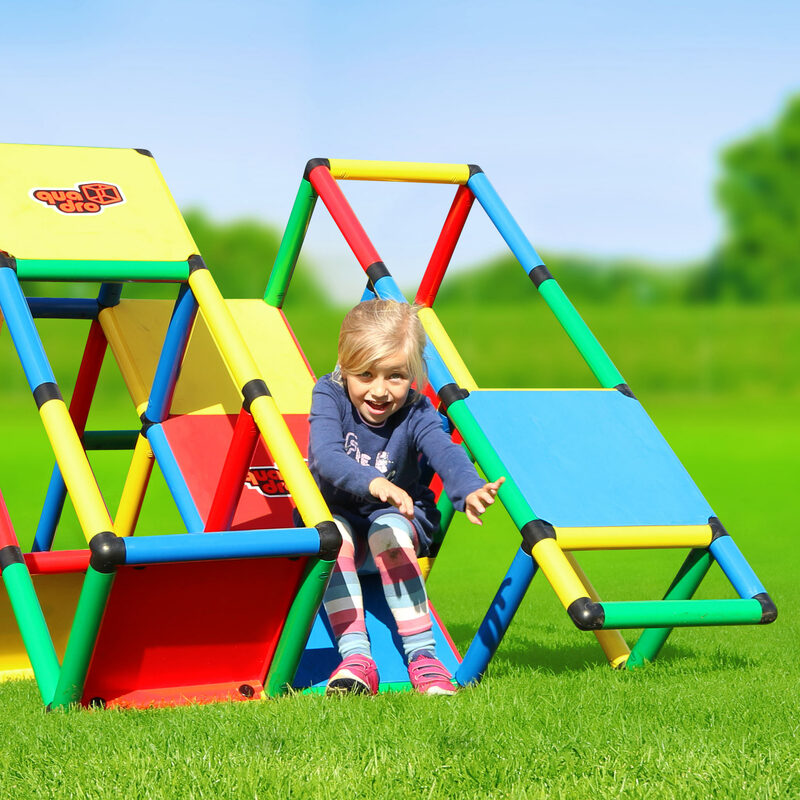 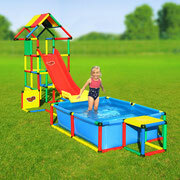 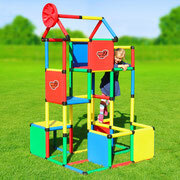 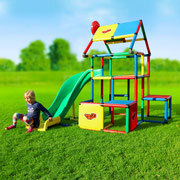 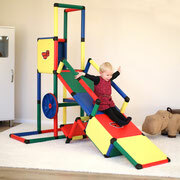 Our kits can be turned into a variety of different play sets. 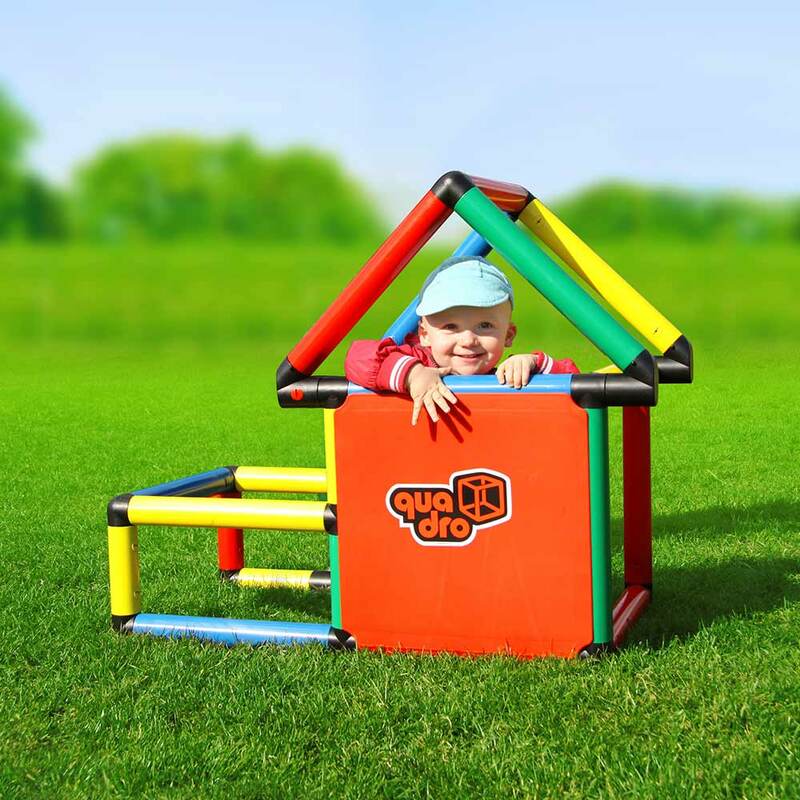 As kids grow, so does QUADRO! 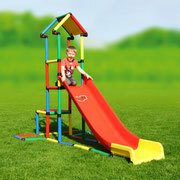 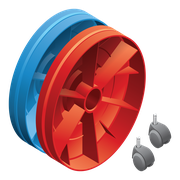 Add expansion kits or buy extra components to keep the fun coming.